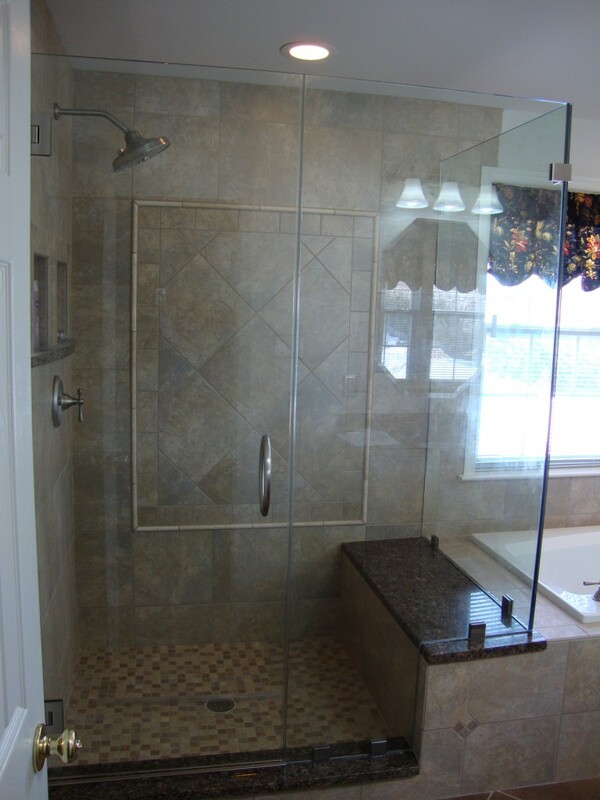 Looking for glass shower doors in Olney, MD? Welcome to Shower Door Experts, a custom shower door company that serves Olney, MD and surrounding metro areas! Whether you’re a builder, contractor or homeowner, if you’re looking for a custom glass shower door in Olney, shower door replacements, hardware and/or bathroom remodeling we’re your Shower Door Experts!